Professional shoe fittings and demos with an opportunity to take the shoes for a run before purchase. Special promotions on shoes ordered at the event! 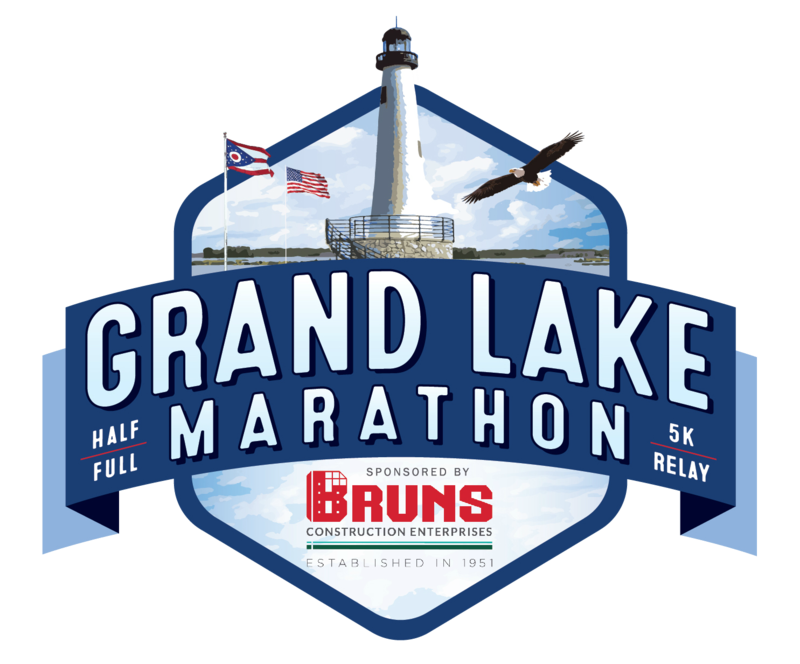 New Pair of Running Shoes, Garmin GPS Runners Watch, Grand Lake Entry, Free MUST Run Eval & more! !